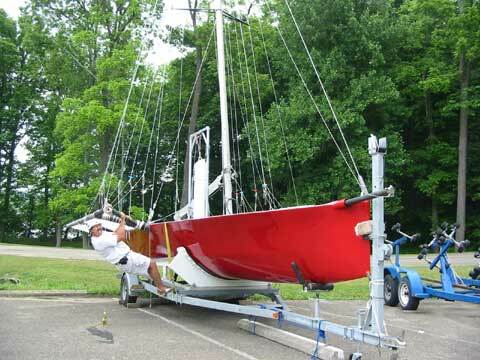 This is one of the original Ultimate 30's constructed for the Ultimate pro Sailing circuit. It was designed by Ian Murray, and is basically an Aussie 18 skiff on steroids. 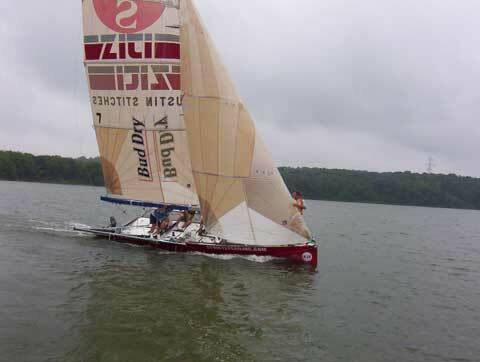 It was designed to have 4 sets of sails - #1 thru #4 main/jibs, and both masthead and fractional spinnakers. 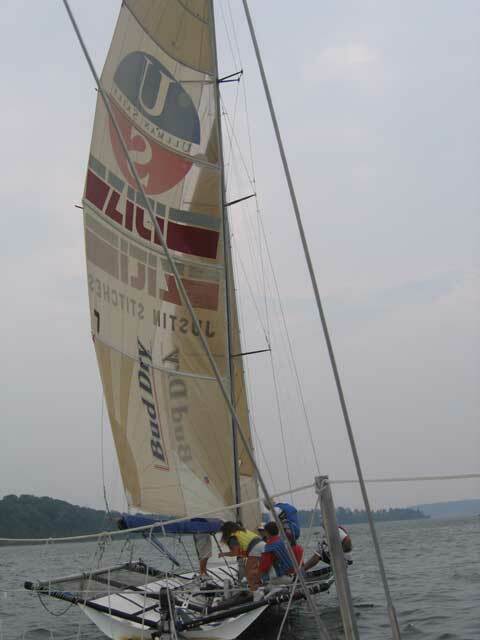 Each set were intended for different wind conditions. There is a hydraulic ram under the mast base that generates massive pre-bend in the mast. 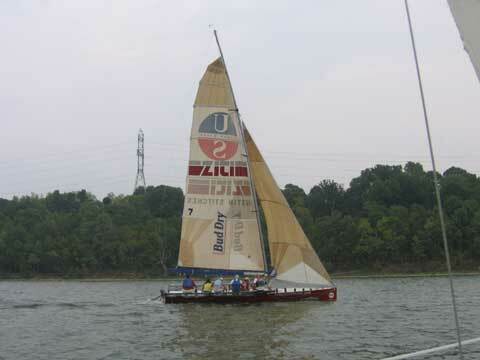 Will consider trade for your fun toy such as Melges 24, j boat, Hobie 33 or other.